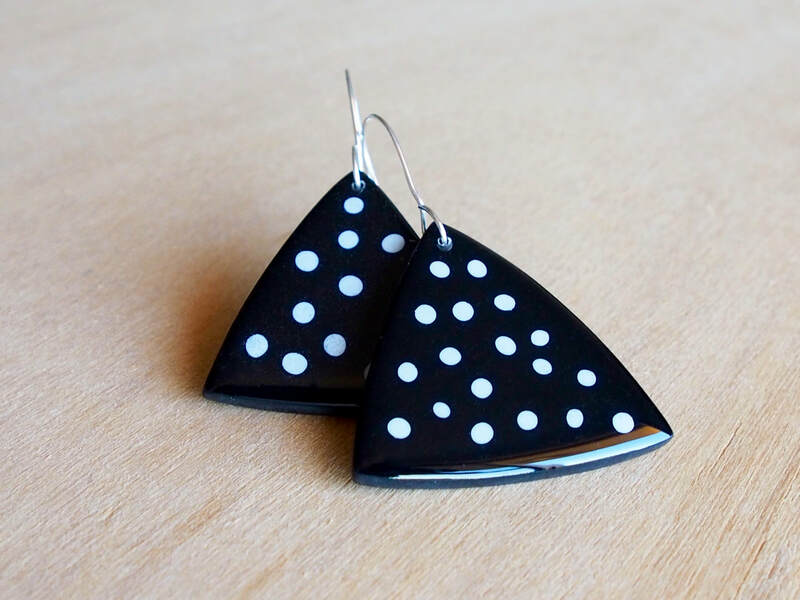 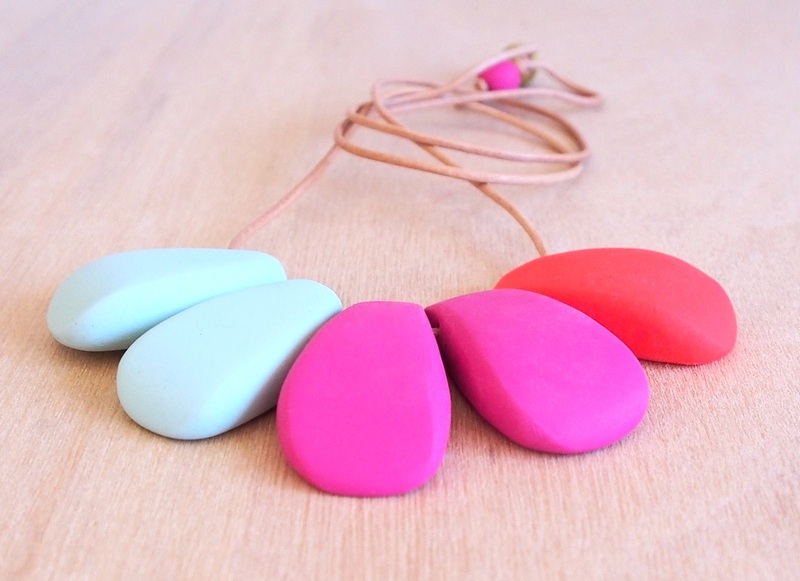 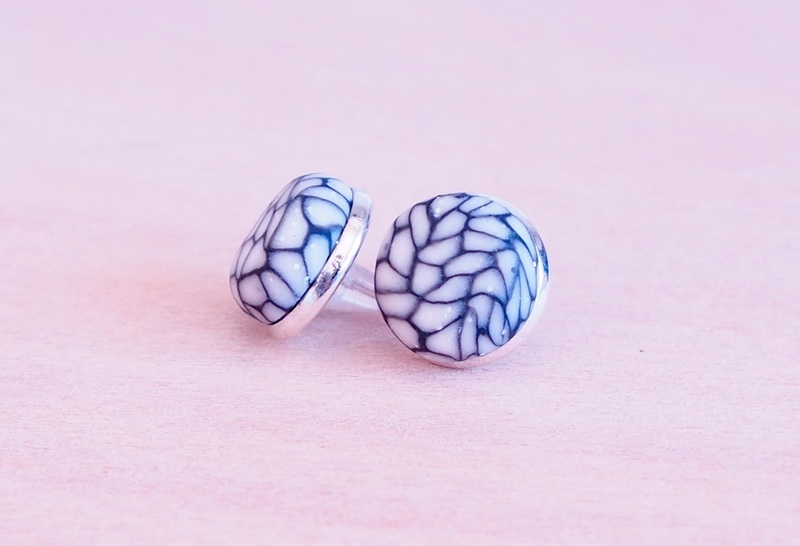 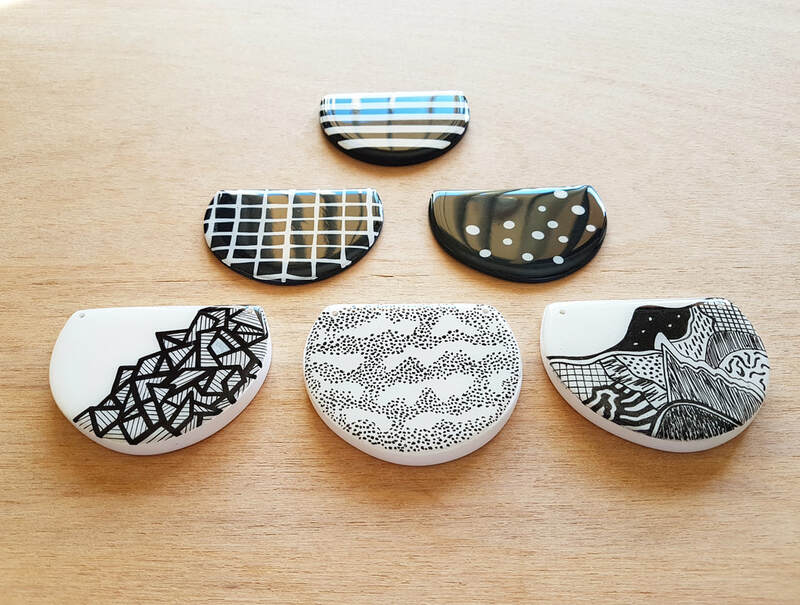 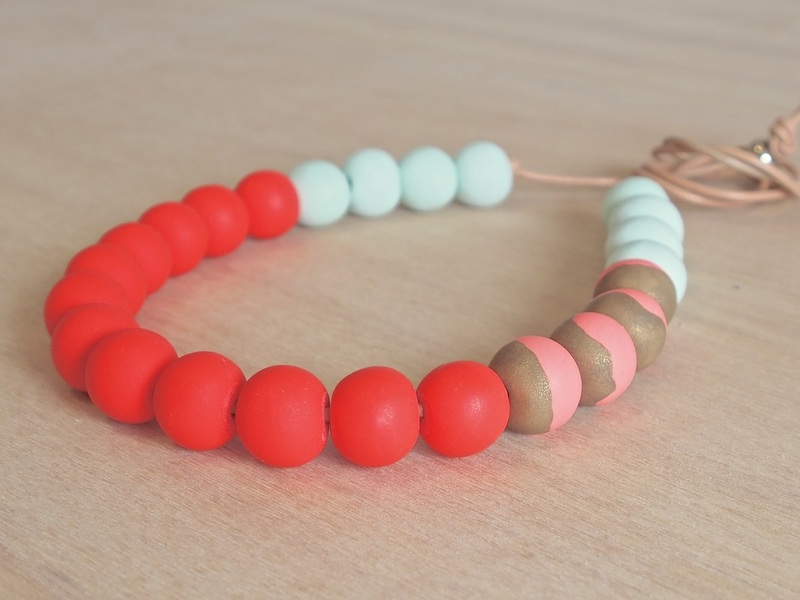 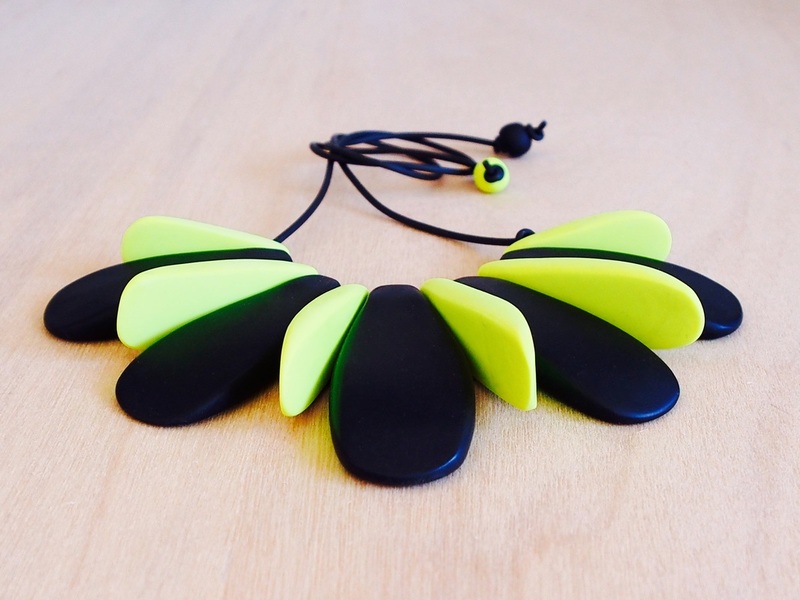 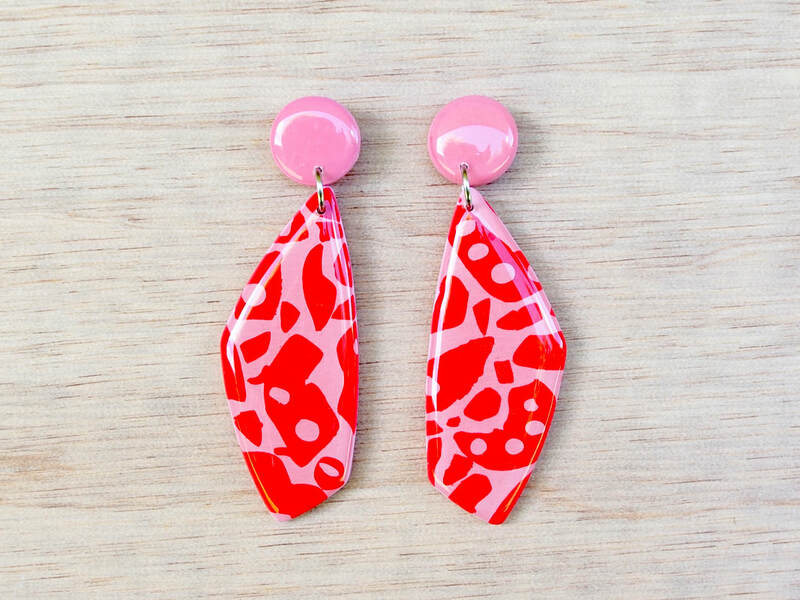 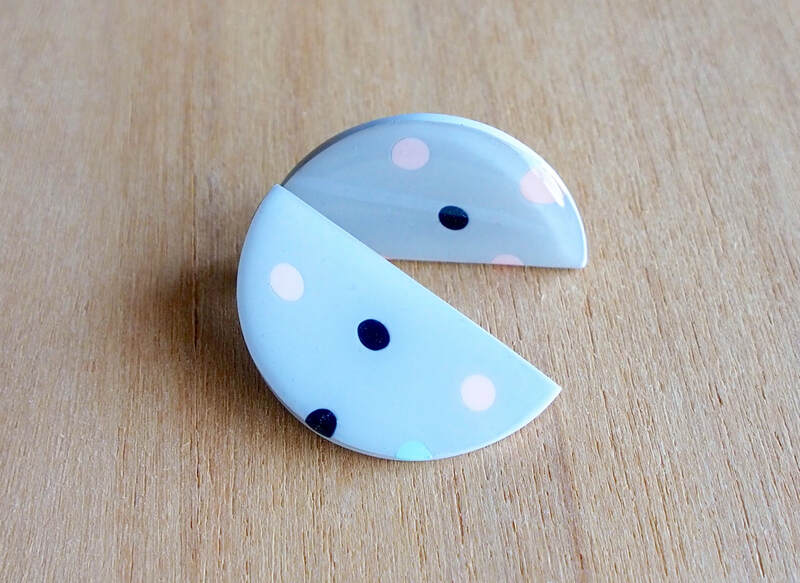 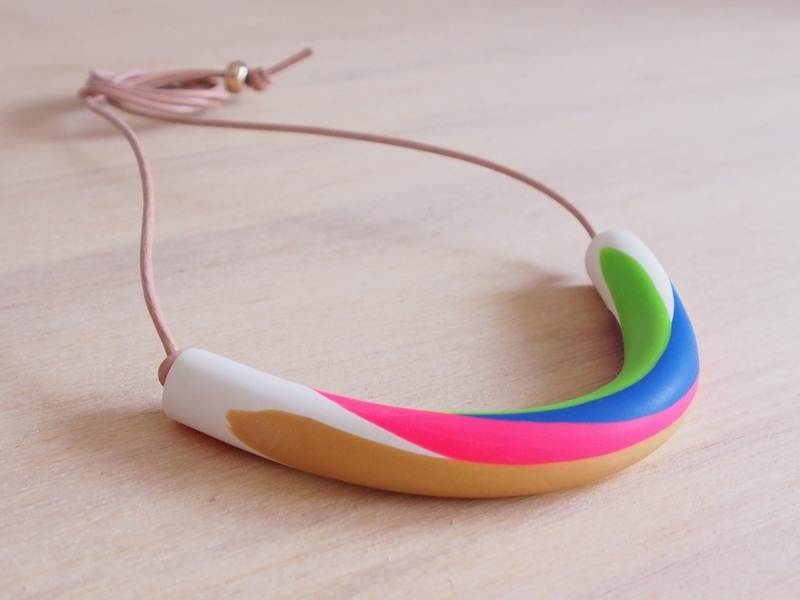 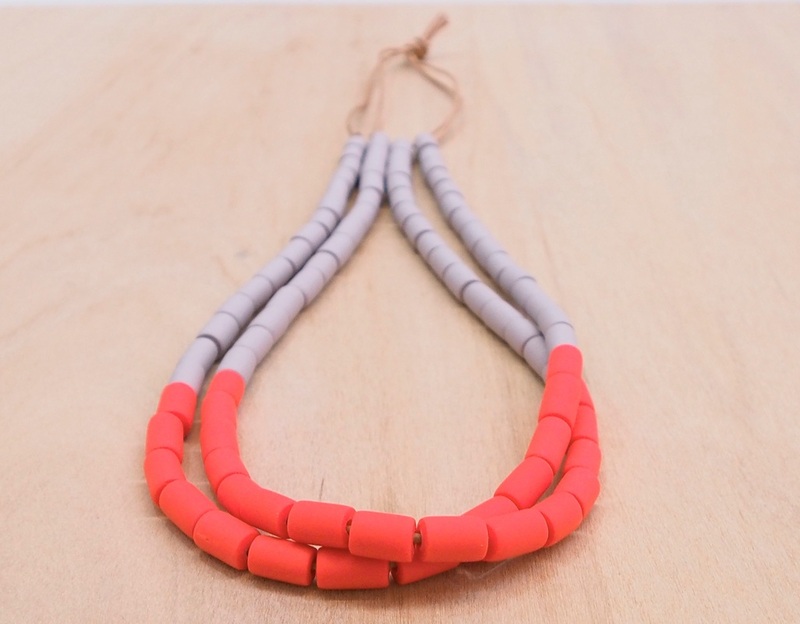 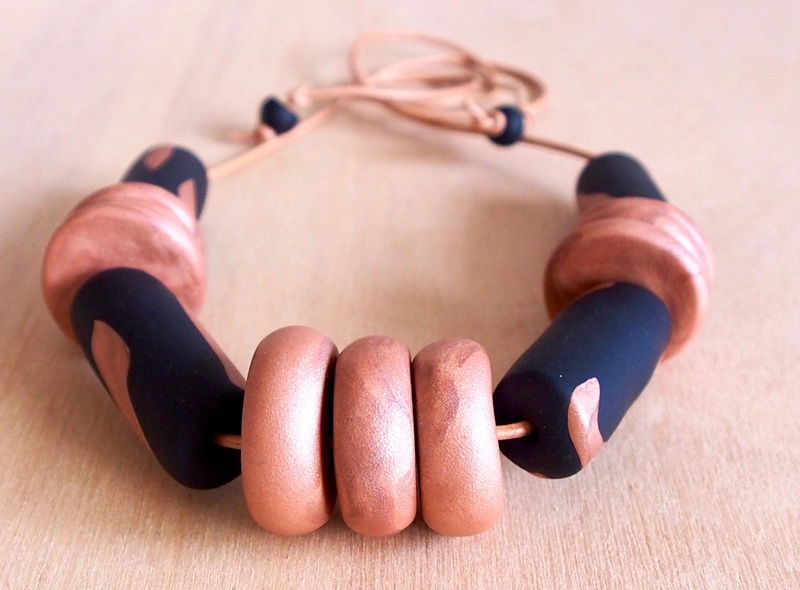 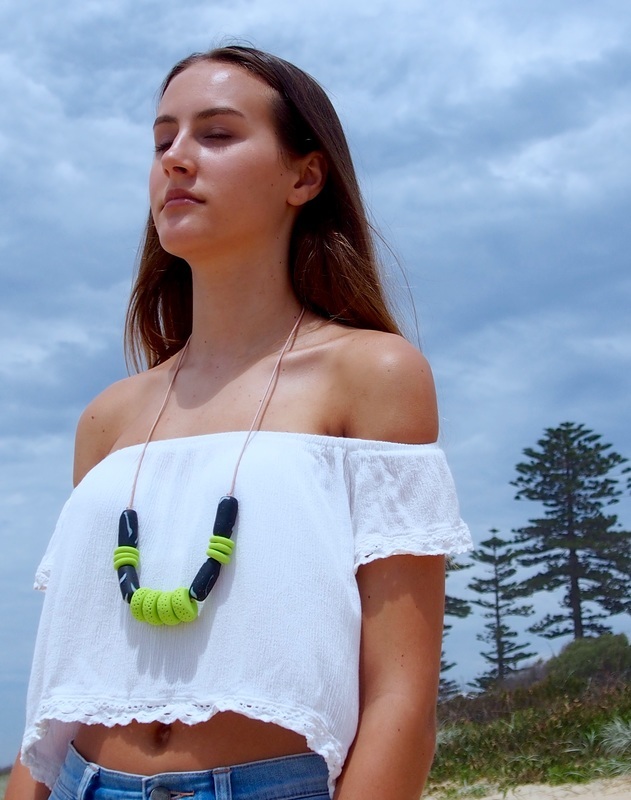 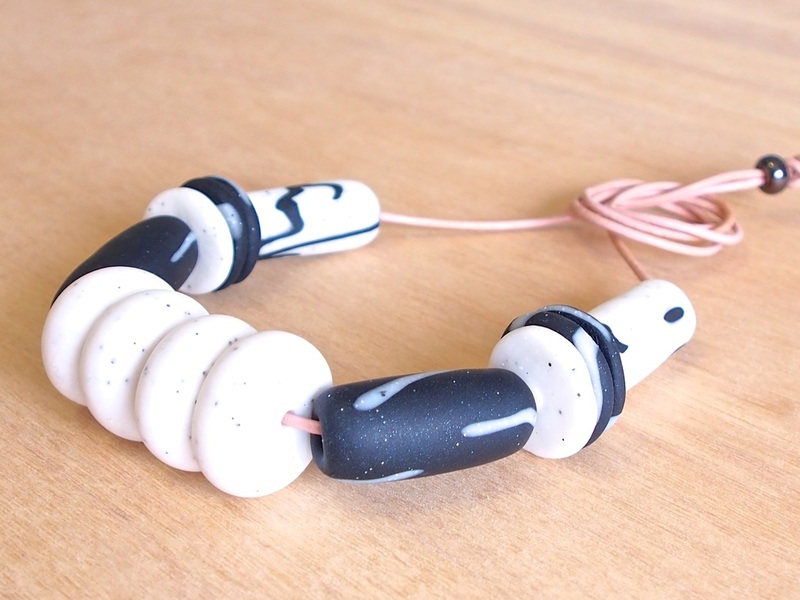 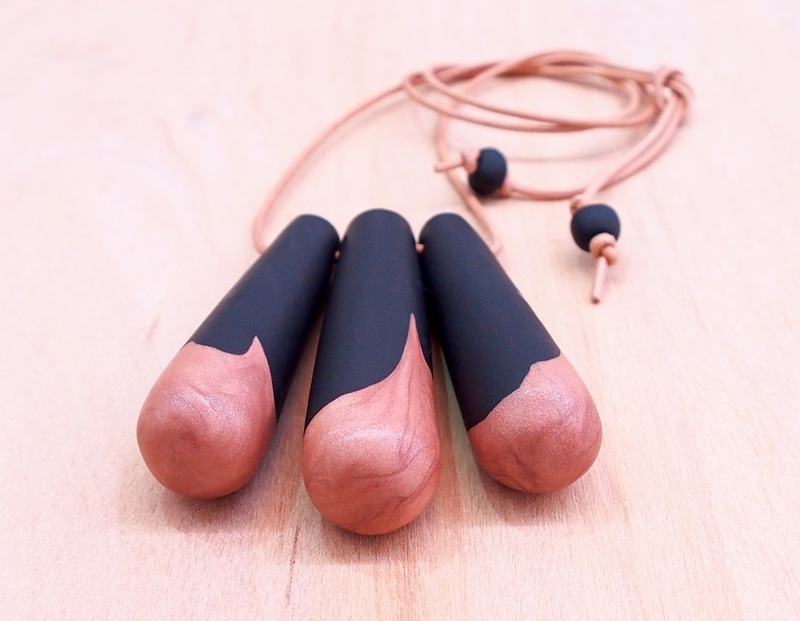 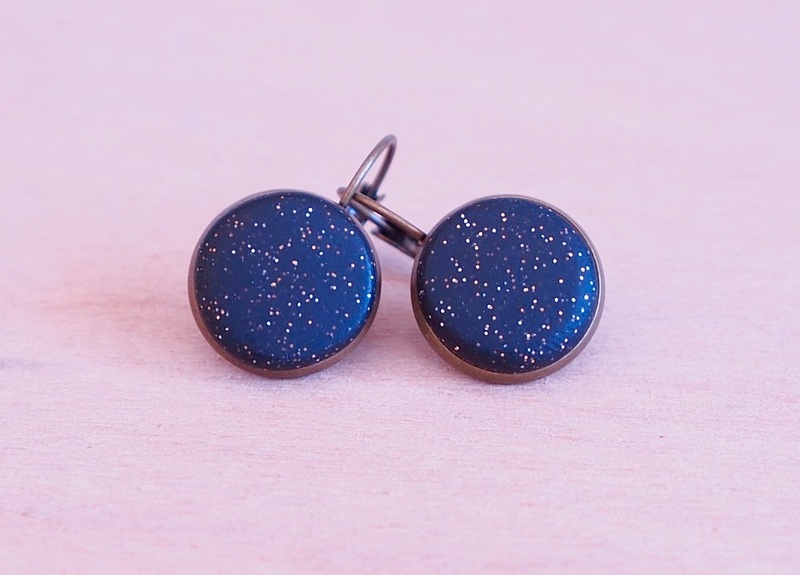 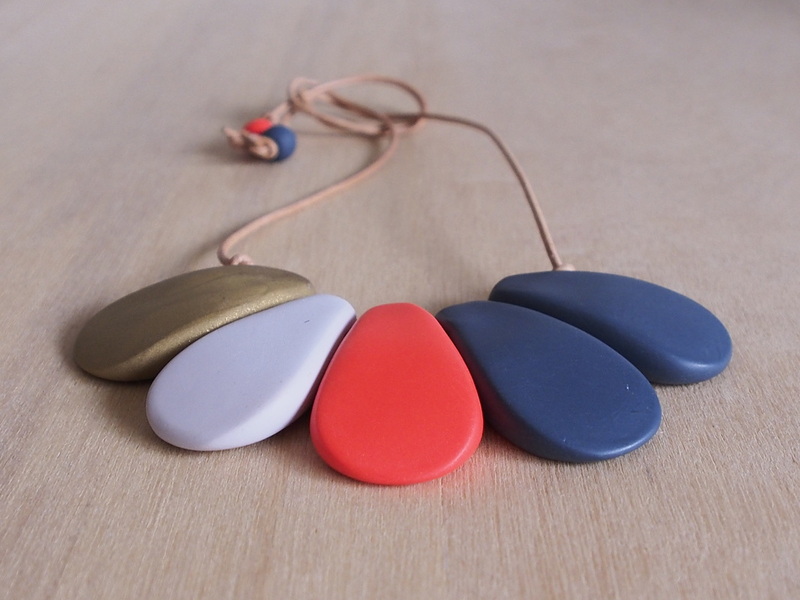 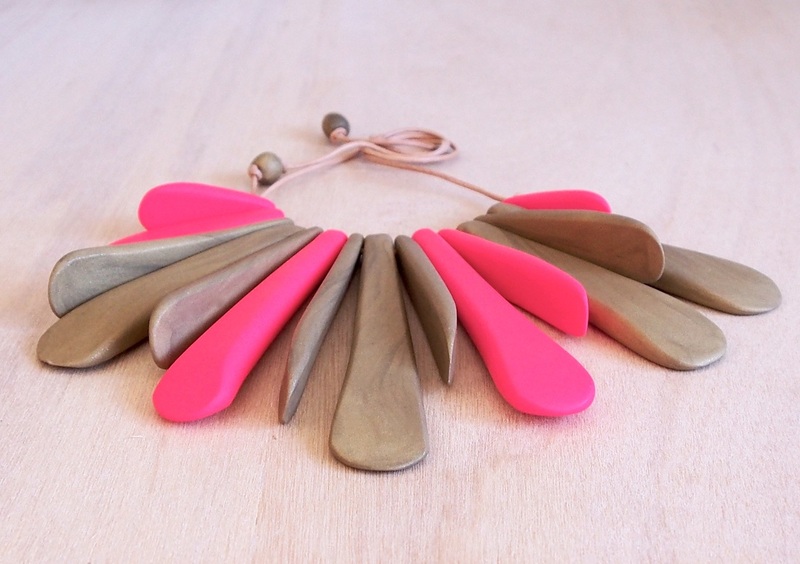 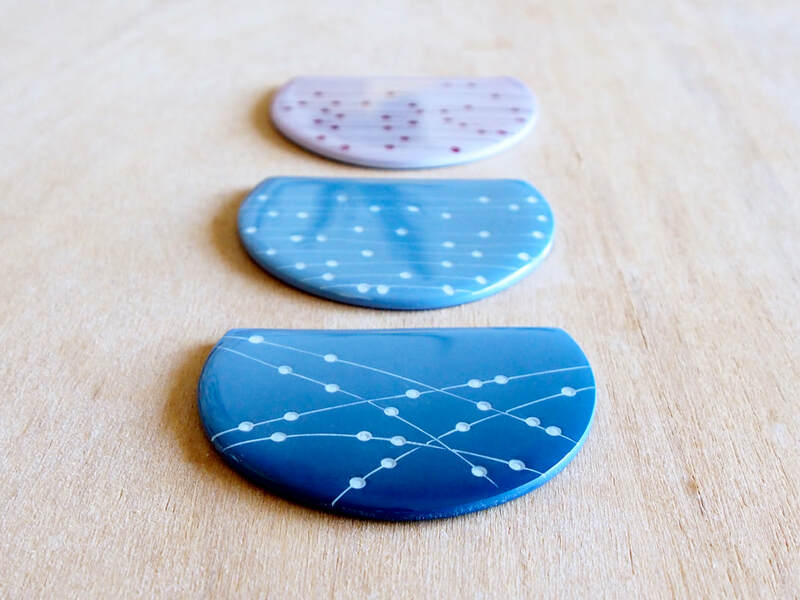 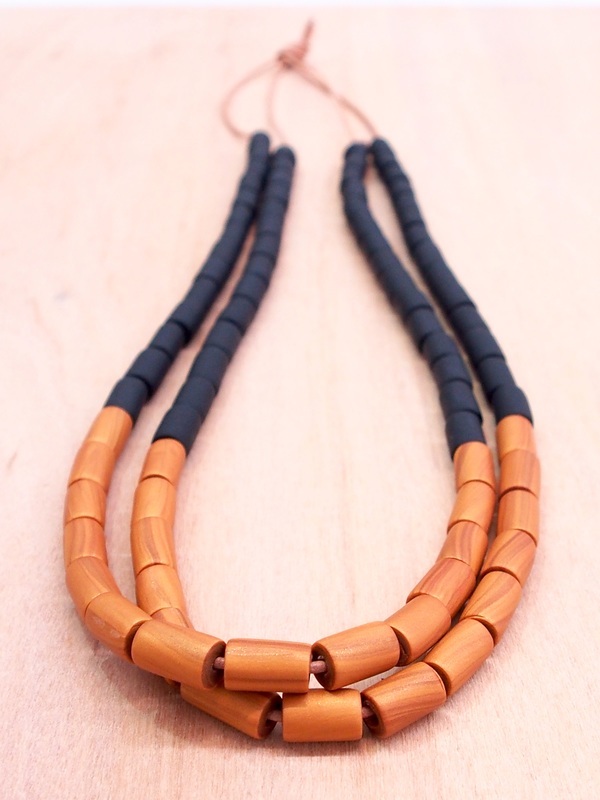 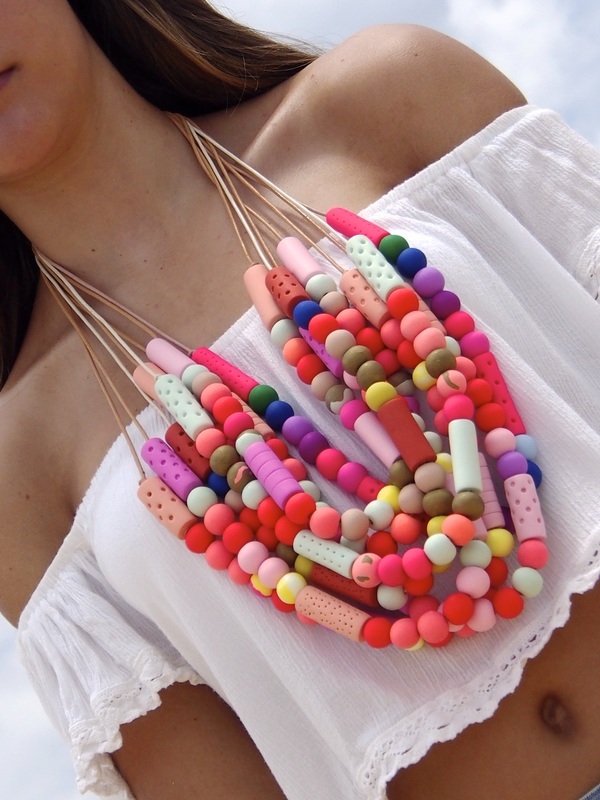 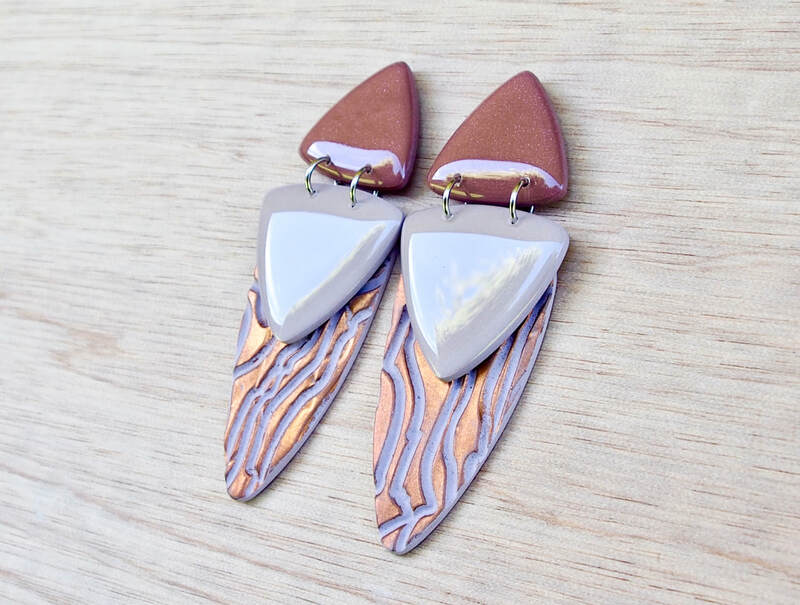 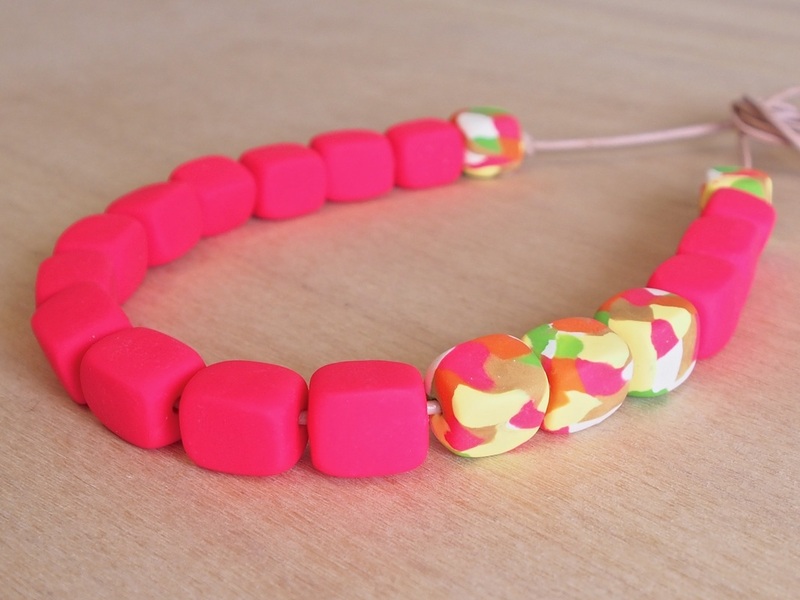 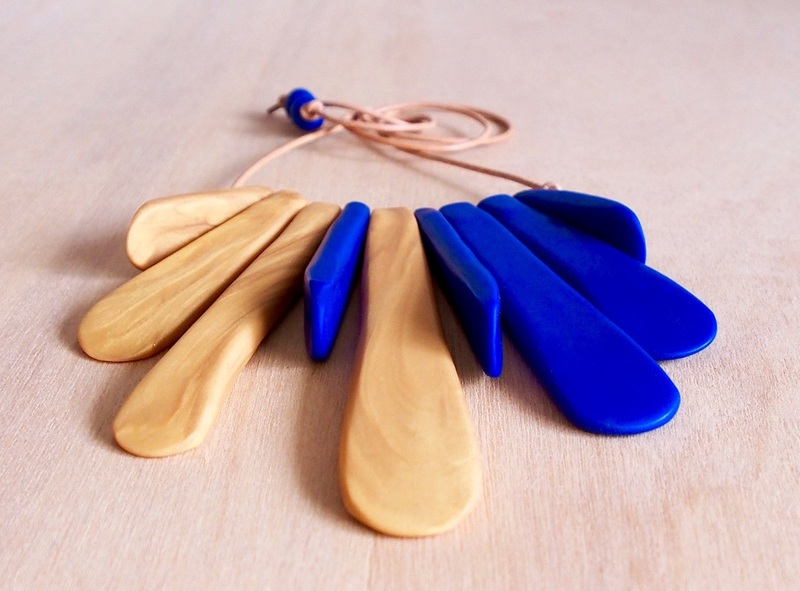 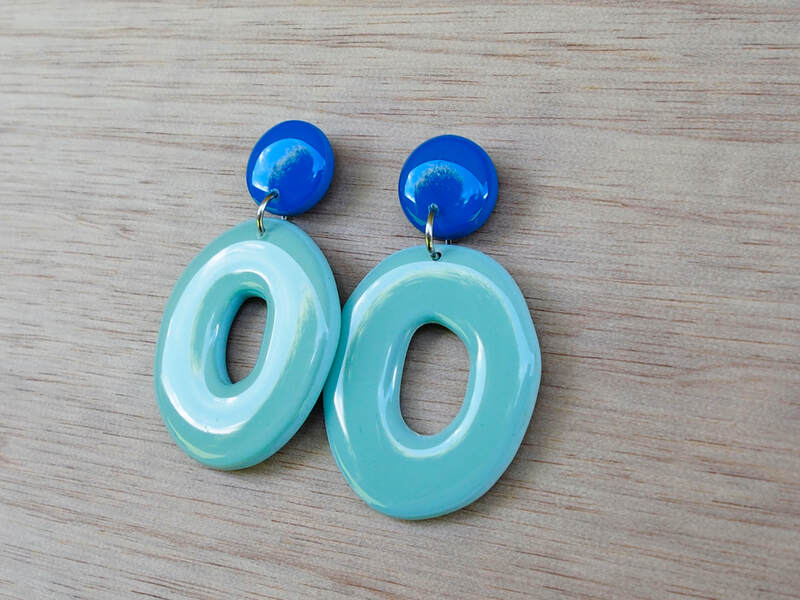 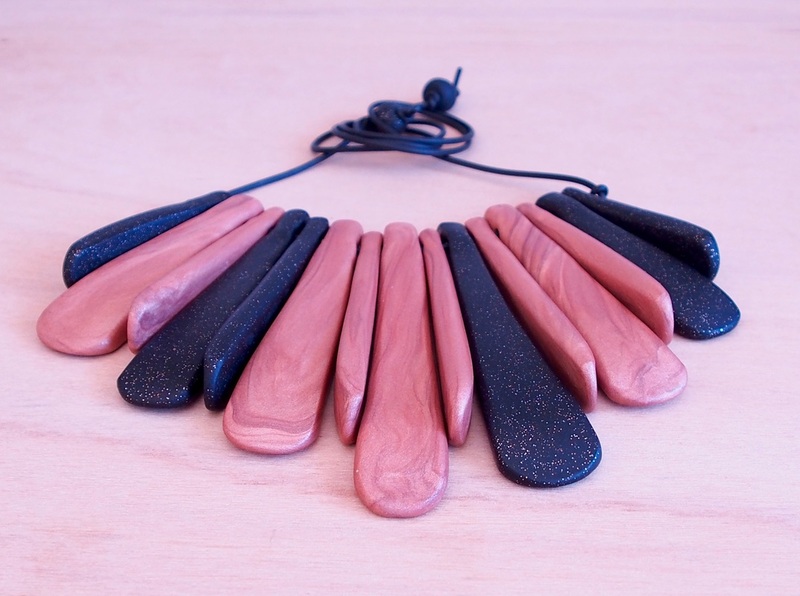 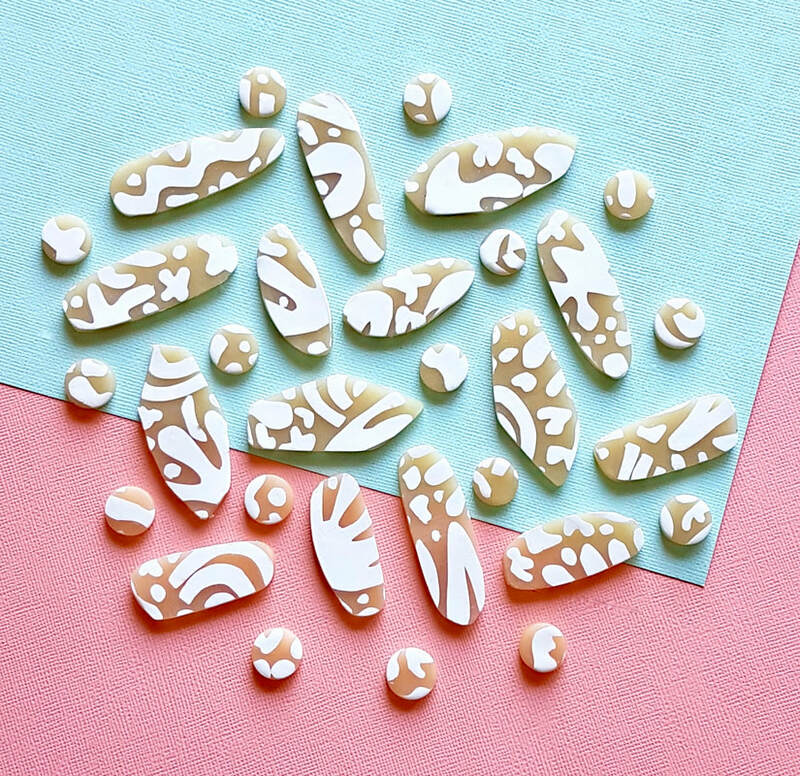 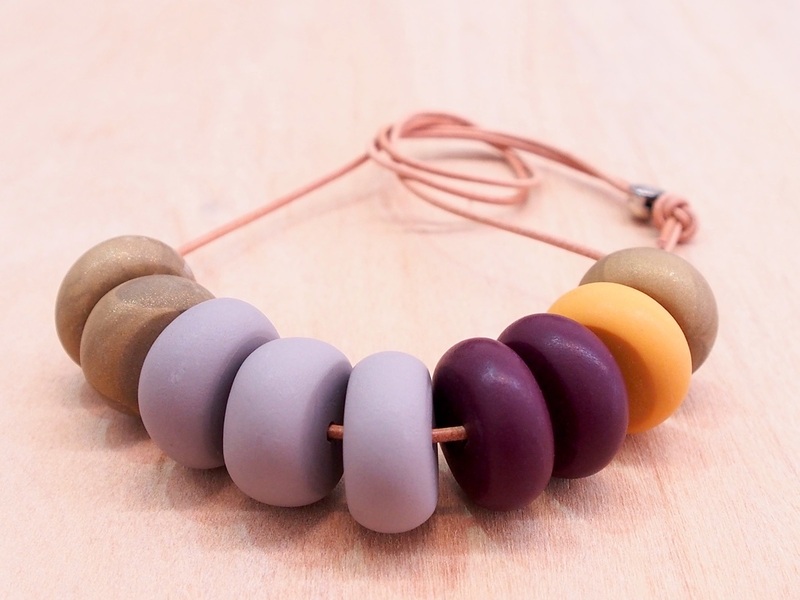 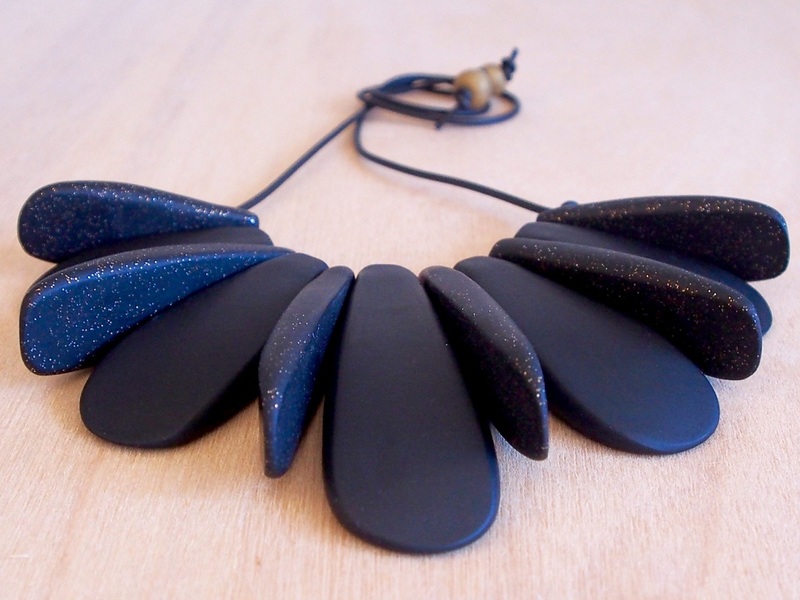 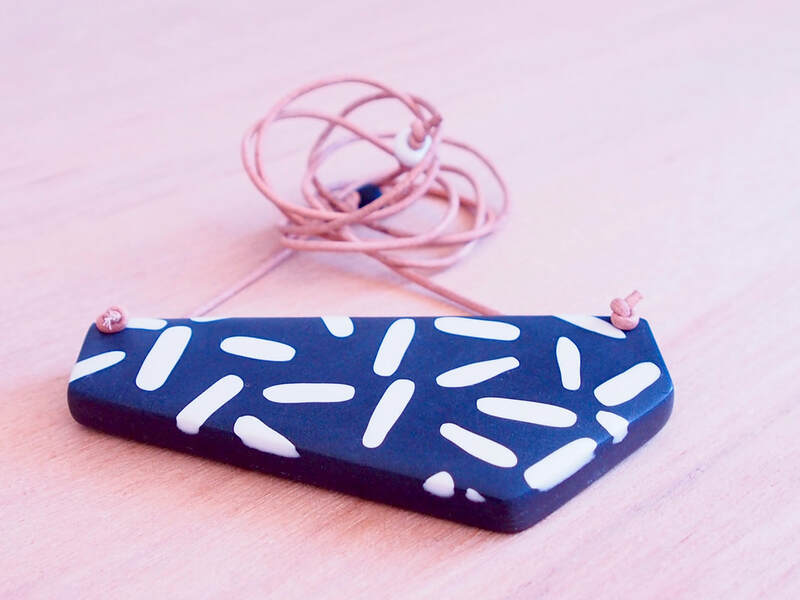 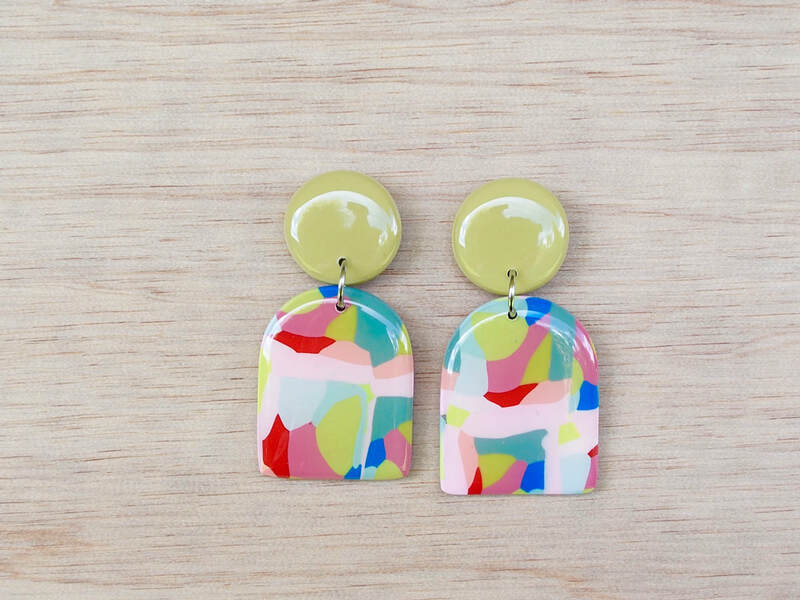 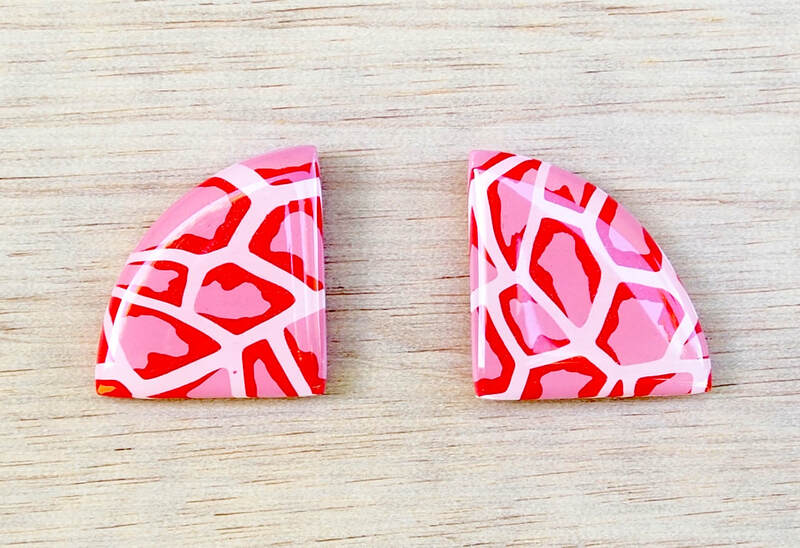 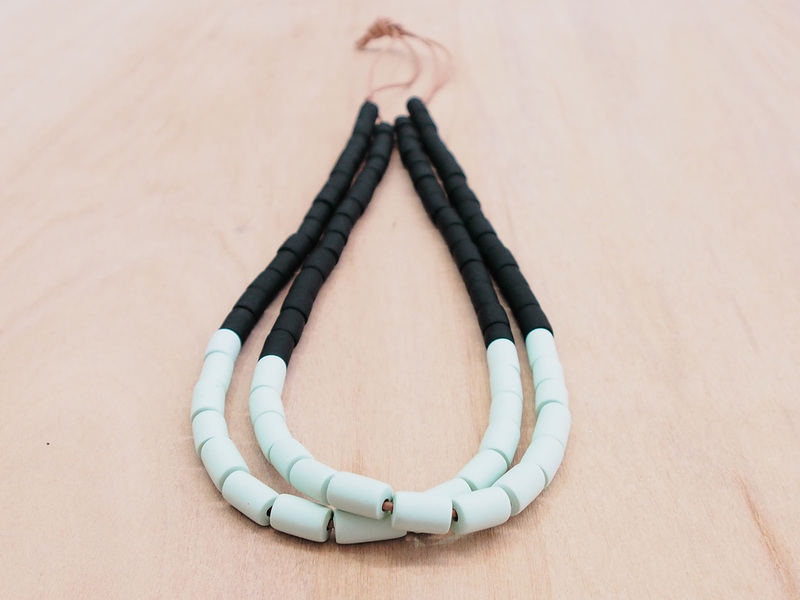 Today's polymer clay jewellery is pared back, and simple but striking. 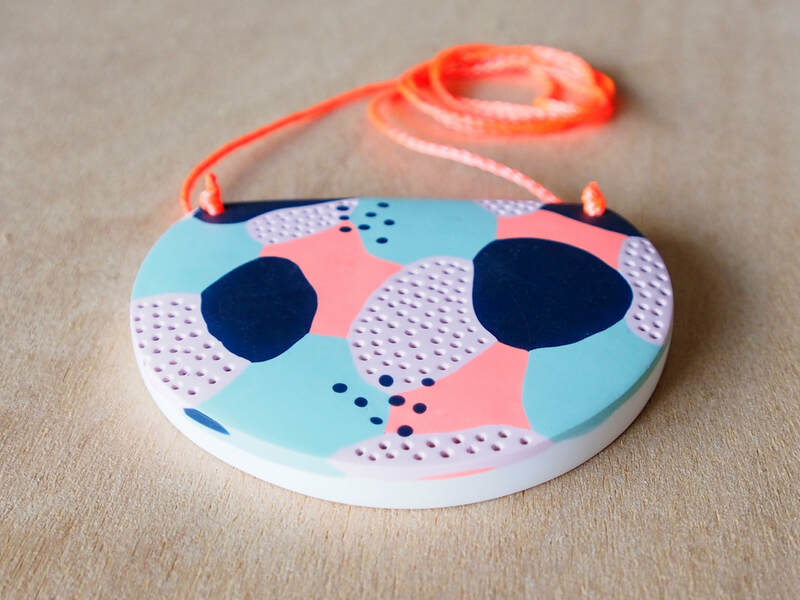 Below is but a snippet of Own Sweet Time's range. 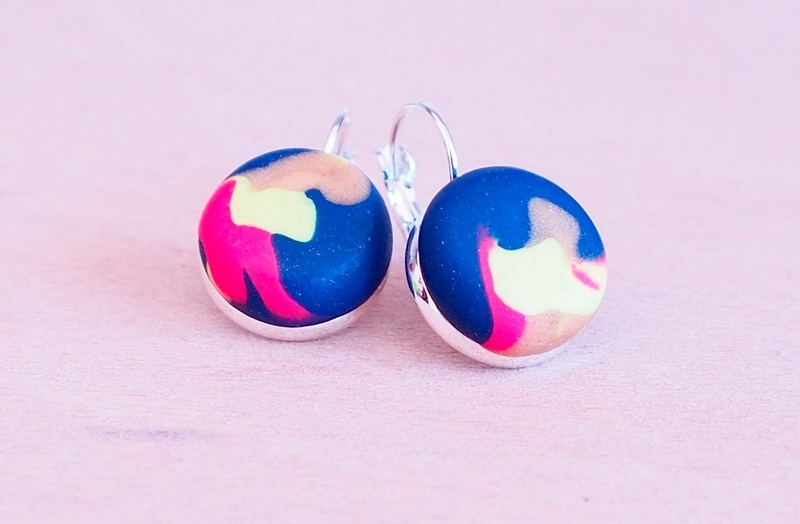 If you see something you like, click on the SHOP link above to connect to my Etsy store.